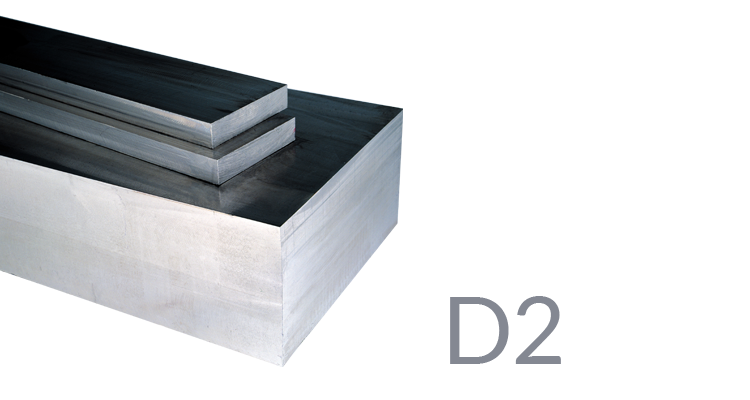 Sidenor Tool Steel D2 is a non-deforming tool steel with a high content of carbon and chromium. It may be tempered in air or in oil. It is characterized by its great durability and high wear resistance, as well as its average toughness. The high content of molybdenum offers it a good resistance to softening under heat. For extreme tempering it is used in large sized matrices.